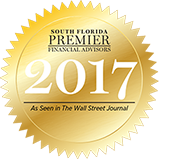 We are an independent investment advisory firm committed to transparency and personalized service with the power of tailor made investments. 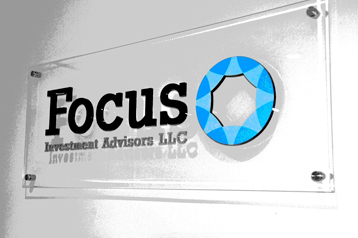 Focus is registered as an investment advisor with the State of Florida. Apart from considering how to best obtain returns for our customers, our daily goal is to fight and identify the "hidden" costs involved with most financial institutions by using an aggressive negotiation strategy and extensive networking within the industry. Being an independent firm allows us to act solely in the best interest of our clients. Our existing agreements with various institutions are intended to provide lower operating costs and best execution of trades.